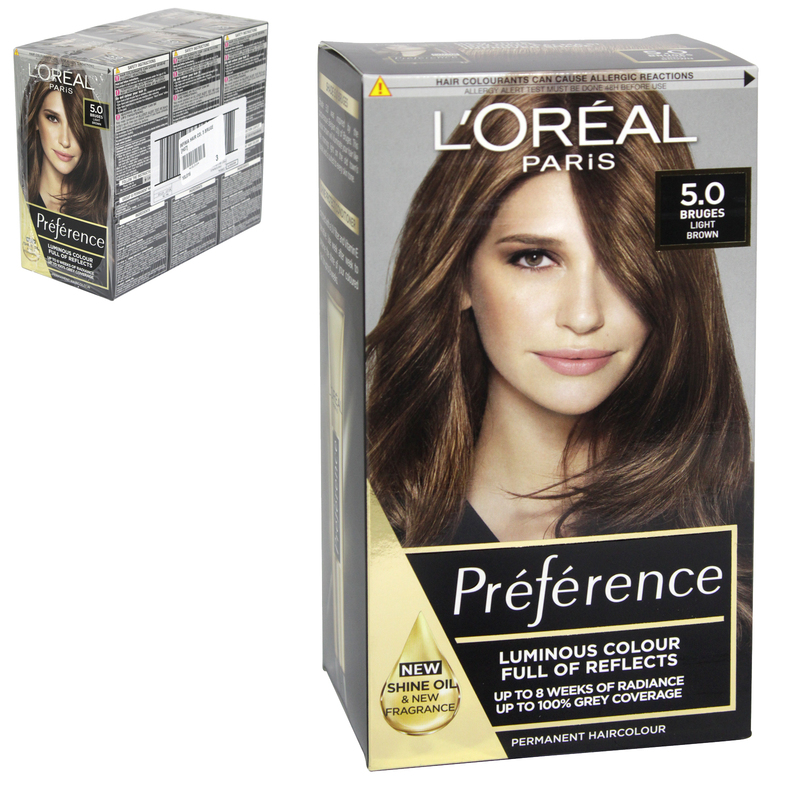 The new colour secret Préférence is legendary for its lustrous colour results, and fade-resistant formula. It now comes with a new precious High Shine Elixir, simply add it to the mix. Permanent colour: colour radiance for up to 10 weeks.